Google had designed Android completely to be more user responsive while the user is in the Car through Android is coming to the car, and I don't mean a better way to attach your phone to the dashboard. Android Auto is officially a thing now, and more than 40 OEMs are now in the Open Auto Alliance. 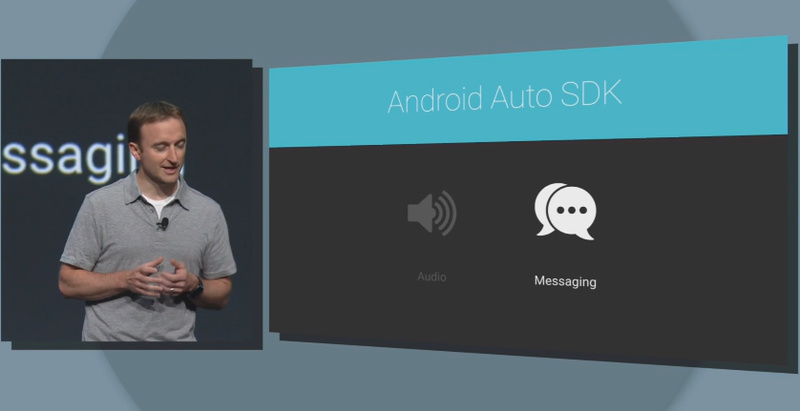 That includes 25 car makers that will be working with Android Auto. The first vehicles will come out later this year. Directions are spoken out loud as you progress towards your destination. Incoming messages Directions are read out loud to you and show as heads-up notifications. The steering wheel voice button can be used to instantly reply. 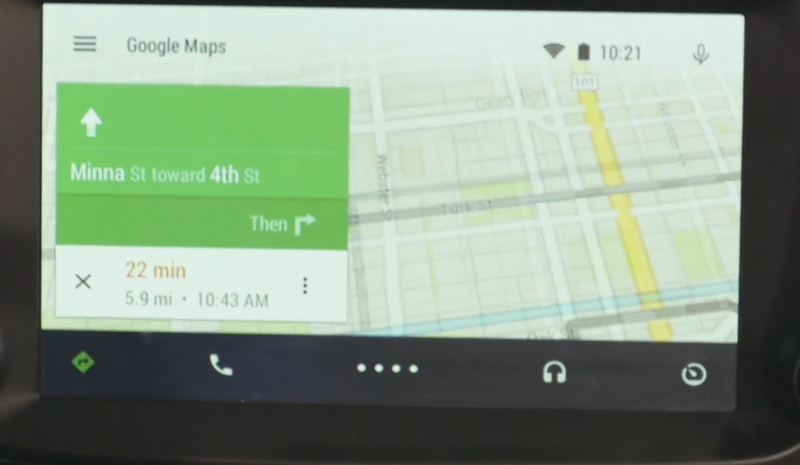 Your Android handset broadcasts the customized interface to the car display on the fly. 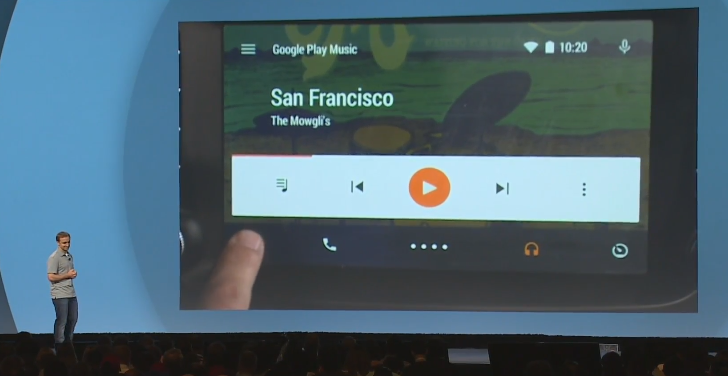 The overview screen provides contextually relevant information from Google Now and other apps, all with the same fidelity and functionality of their mobile and web counterparts and drivers to access the full breadth of Android apps with total hands-free usage, though there's also a dash touchscreen interface. Obvious apps where this could come in helpful include GPS navigation, communication, and music.